There’s an uncountable amount of Pinterest boards. Endless inspiration. We also had a board – with so many pins and ideas that we fell in love with, and desperately wanted for our own future wedding, when we say “I do”. It was our board “Wedding: table decoration” that inspired us to do this DIY. Es gibt unzählige Pinterest-Boards. Tausende Inspirationen. Auch wir hatten eins – mit so vielen Pins und Ideen, in die wir uns verliebt haben und, die wir unbedingt wollen, irgendwann, wenn wir selbst „Ja!“ sagen. 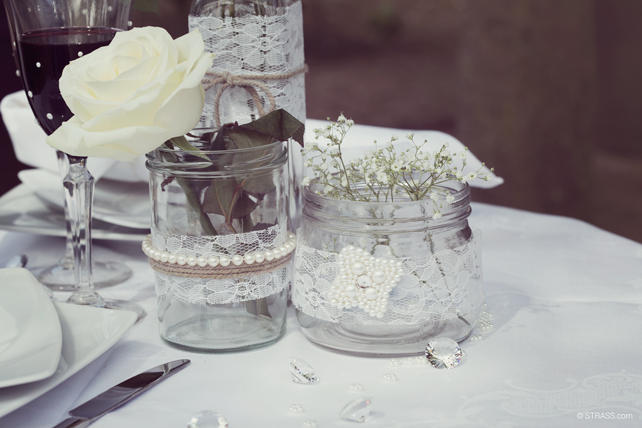 Es ist das Board „Wedding: table decoration“, das uns zu diesem DIY inspiriert hat.